Traditional Chinese Medicine, or TCM, has been practiced in China for over two Millennia. 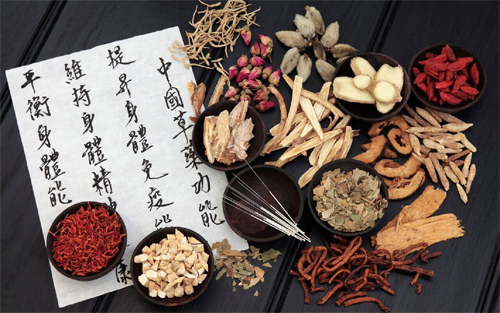 Consisting of several various different treatment methods, including acupuncture, herbal medicine, Tui Na and Qigong, Traditional Chinese Medicine was developed on the principals of 2,500 years of Chinese medical practice. TCM was brought over to Singapore by migrants from China when Singapore was still a British colony. TCM in Singapore still remains popular, even with the widespread use of western medicine and medical practices. 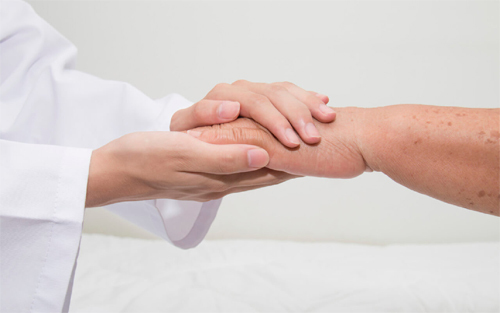 In fact, certain TCM Singapore practices and treatmentsare growing in popularity, especially those aimed at pain treatment or chronic illnesses. A lot of practices of TCM in Singapore are based on the premise that vital energy, also known as Qi, flows through one’s body through certain paths, and that the maintenance of this energy flow is crucial to ensuring the functionality of one’s body. TCM Singapore practitioners believe that any failure of bodily functions, or any sickness, can be linked to a misalignment or a problem with the flow of this vital energy. Based on this belief, TCM treatments often aim to correct the flow of vital energy, or Qi. Acupuncture is perhaps the most well-known of the TCM treatments in Singapore. The practice consists of trained acupuncturists inserting hair thin needles of different lengths into specific points on the patient’s body. The insertion of these needles is believed to help change or fine tune the flow of energy through the body, therefore helping to correct or heal any existing health problems. In Singapore, Acupuncture is performed by well-trained TCM practitioners, and is done professionally. TCM clinics in Singapore are certified, and practitioners must be well versed in TCM treatment and methods. 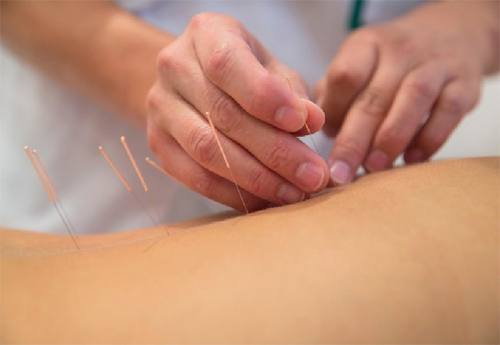 On top of these, TCM clinics are required to maintain an acceptable level of hygiene and cleanliness, which means that all equipment such as acupuncture needles are sterilised before and after use. TCM has received criticism from experts of western medicine in Singapore, and many studies have been conducted to find out if these TCM treatments do indeed work. While the results of these studies vary, certain TCM treatments, such as Acupuncture, have grown in popularity in Singapore, with many patients choosing to undergo acupuncture in conjunction with their existing treatments, or as an alternative treatment option. 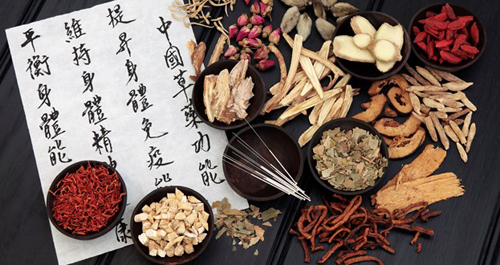 TCM still remains popular in Singapore, and many Singaporeans turn to TCM treatments for a wide range of reasons, such as pain management and treatment of chronic illnesses.